While the vast majority of employers have pledged to continue providing health benefits after the new health reform policies are fully implemented, the way that they offer benefits are set to change in some big ways. A recent analysis by Aon Hewitt has found that 94 percent of employers plan to continue offering health benefits for the next three to five year but nearly two-thirds will also migrate to a benefits management approach that requires participants to be much more active in their health care planning. 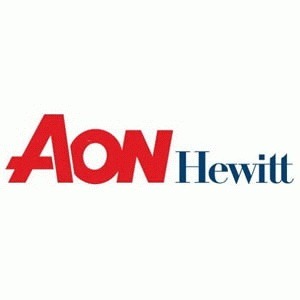 Aon Hewitt reports that nearly 40 percent of employers will shift to a so-called “house money/house rules” approach to health care management sometime within the next several years. Others plan to take actions such as waiving prescription drug co-pays if employees prove they are following their doctor’s orders regarding their illness. Some companies may even choose to work directly with health plans to motivate plan participants to work with only a small network of cost-efficient providers. And though only 6 percent of employers expect to abandon health care completely over the next five years, 28 anticipate migrating to a private health care exchange.